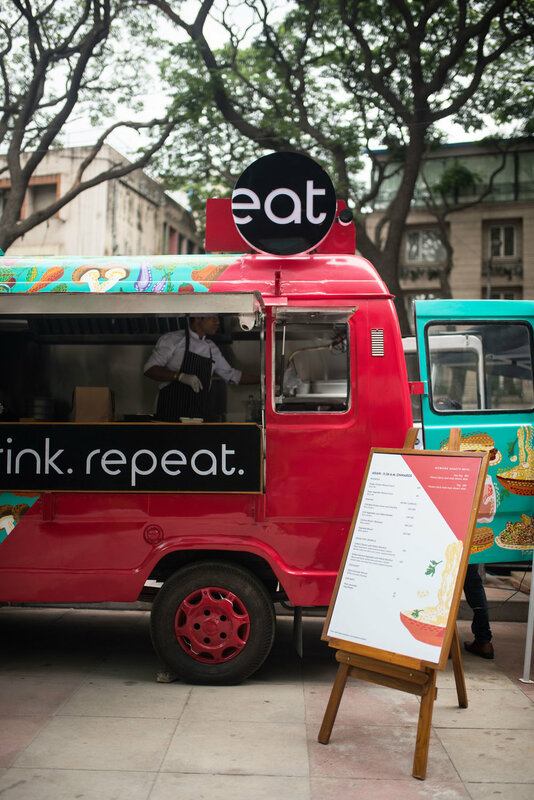 Food truck designed to be parked at the WeWork campus in Bangalore. 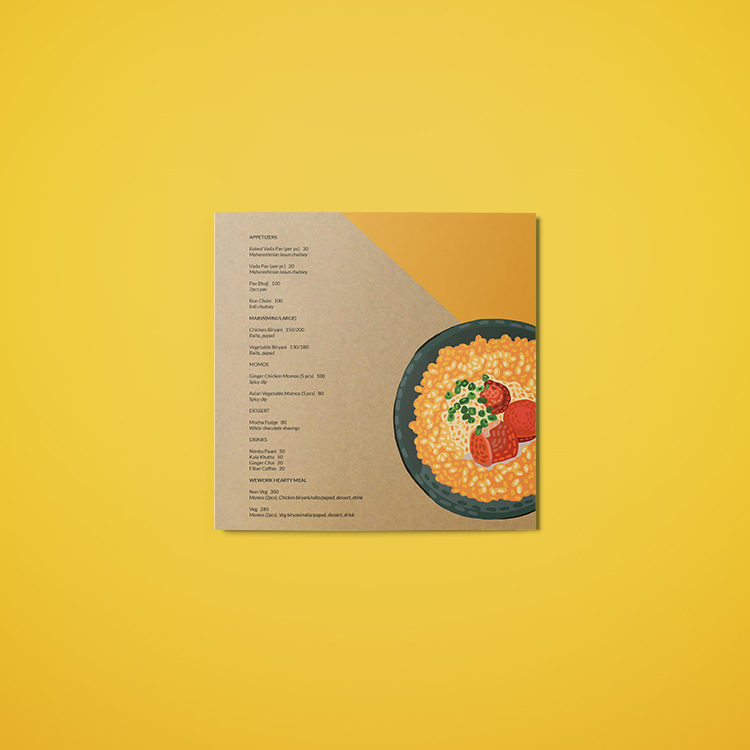 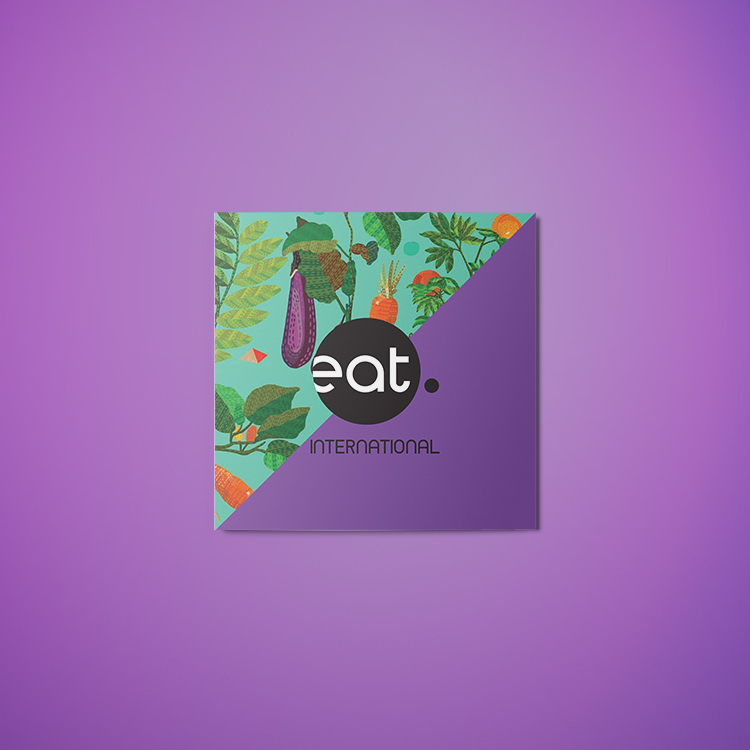 We developed the branding for "eat," all the collateral needed for the truck operations (including menus / signs / etc), as well as the actual design and its implementation on the truck. 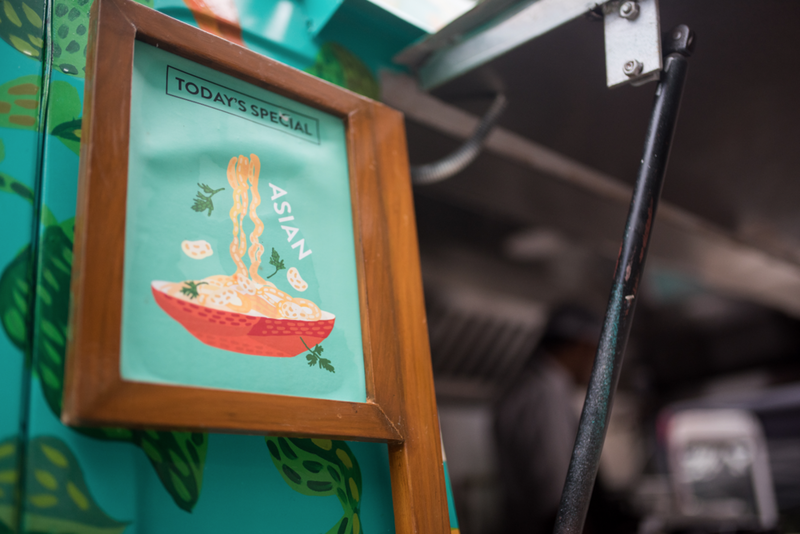 We collaborated with Bangalore based artist Sadhna Prasad, as we liked that her art put a spin on traditional Indian graffiti - paying homage to India's legendary "truck art" with a contemporary touch.